Lol. Who else can relate? What the world needs is a trillion more of these kind people. Kudos to Chef Quintanna for stepping up to help the community in a desperate time of need! FOX 5 SAN DIEGO – A chef in Schuylkill County has fed 8,000 people and counting who are in desperate need of help in the flood zone near Port Carbon. Flood waters ravaged the town on Monday. Some people weren’t able to have a hot meal until Hiram Quintana showed up. He is the owner of the Tamaqua Trading Post restaurant and he made it his mission to help. He was cooking up 350 pounds of pork when Newswatch 16 showed up. He wants to feed everyone who wants a hot meal in the flood zone near Port Carbon. He hasn’t stopped since Monday. “I’ve fed them 24 hours a day. I kept the smokers rolling all day, making sure everyone was nourished. Nobody was hangry so everything came together,” Quintana said. Just down the street at United Methodist Church, families can have a real dinner eating Quintana’s food. For some, it was the first hot meal they’ve had all week. Most people in Port Carbon still don’t have running water. “We just got power yesterday and [we’re dealing with] the six inches of sludge and I just bought my house in May,” Donna Henninger said. People here in Port Carbon are still cleaning out and salvaging whatever they can after the flood, which is why this outpouring of community support means so much. “Very warm in the heart. 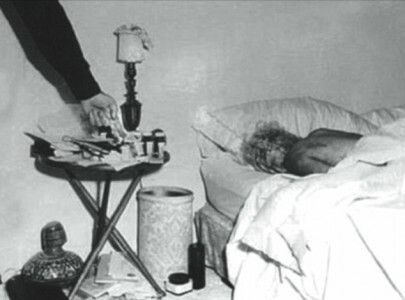 I kind of want to cry,” Beverly Nally said. Volunteers have basically set up a grocery store of free donated cleaning supplies and food. There for the taking for anyone who needs it. “So many people in this area think they get forgotten about because the coal industry isn’t what it used to be,” Volunteer Lori Lewis said. But it’s people like Quintana that make everyone in Port Carbon remember, they are not forgotten. “Feed a city? I can do that. Feed a state? I can do that. Plus it’s not just me, it’s the whole community,” Quintana said. If you want to help with donations, you can drop off non-perishable foods and cleaning supplies at the Port Carbon Borough building. This Sunday, Quintana said he’ll be hosting a block party near the borough building and handing out grocery bags full of food for everyone who needs it. 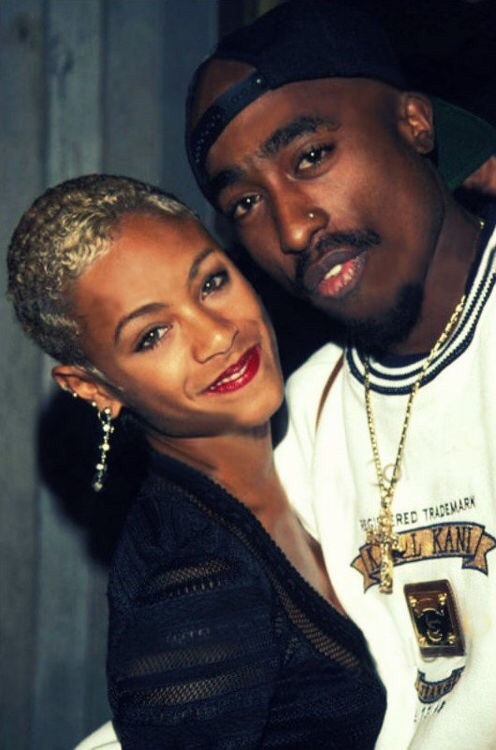 In addition to being one of the world’s most prolific writers/actors/artists of all time, Pac was also quite the charming charismatic ladies man and he clearly had a special spot in his heart for Jada.. Check out this love letter he penned to his “friend” pre her Will Smith days. Some lucky Atlanta students got a huge surprise last week. Mentors encouraged them as they walked into school for the very first time this year. During the welcome, approximately 370 boys at BEST Academy of Atlanta, an all boys school for grades 6 through 12, were greeted with cheers, handshakes, high-fives, hugs and encouraging words from over 70 men. Ray Singer, the program director for 100 Black Men of Atlanta and the liaison for the school, said the morning also benefited the mentors.